A beautiful birth is easier with gentle, yet strong, support. Pregnancy is a wonderful and exciting time. Gentle Care Birth Services is here to help you navigate through your pregnancy so that you can enjoy it to the fullest. Labor and birth are just as amazing as pregnancy. We can help you fully enjoy your labor and birth, not to be fearful of them. Welcome your little one into your arms with joy! 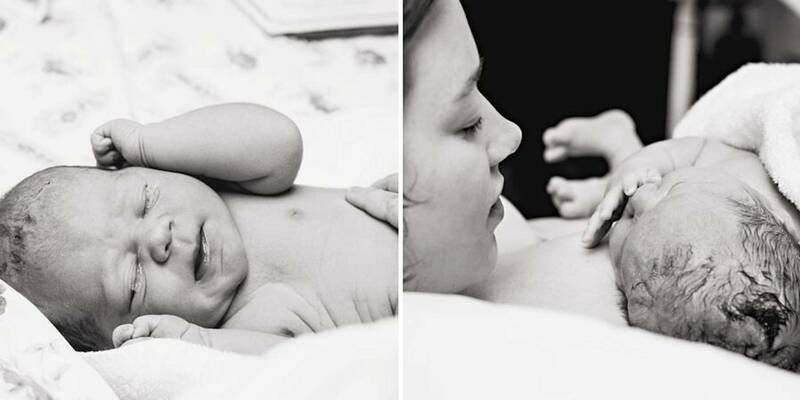 We offer childbirth doula services and natural childbirth classes in the Bolingbrook, IL area. 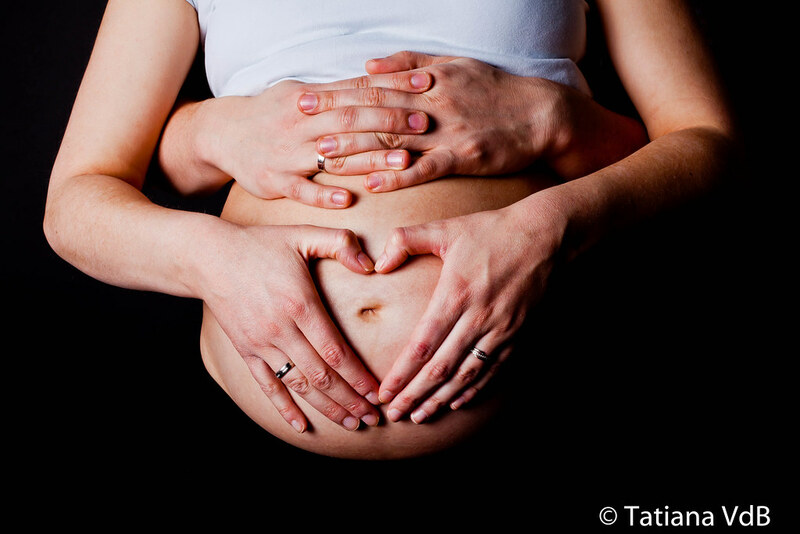 One-On-One Natural Childbirth Course around your schedule!